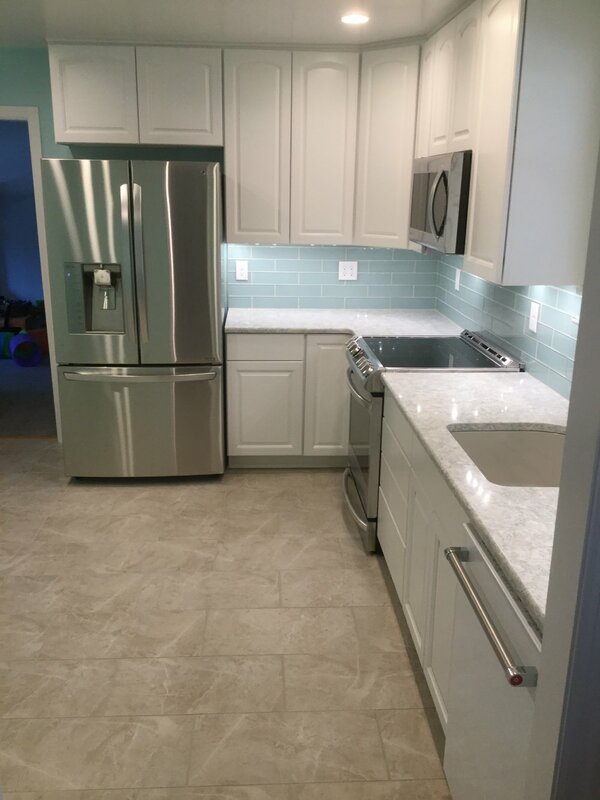 Some of our clients believe we specialize in just one area, the truth is we work on many different types of projects, ranging from small to large. 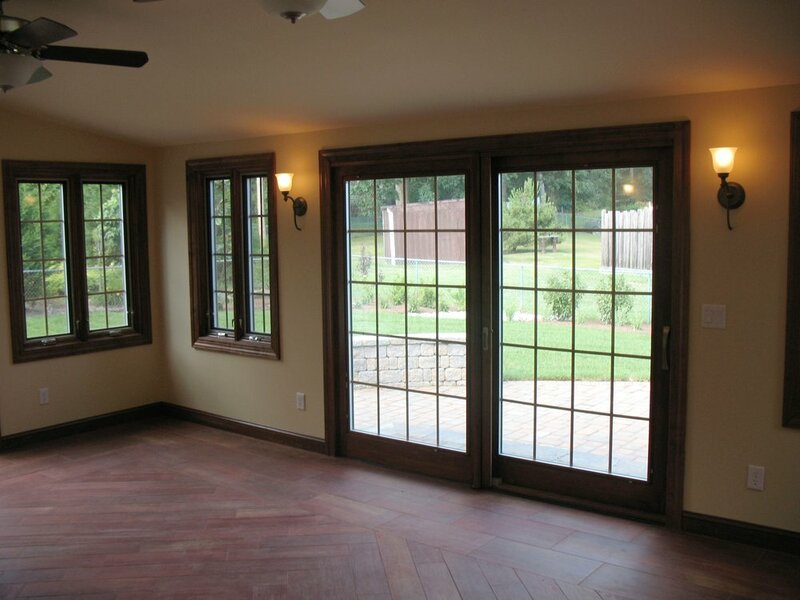 Sheridan Construction provides professional home renovations and custom carpentry services in New Castle County, Delaware and surrounding areas. We take great pride in our record. Since 1998, we have never had a complaint filed against us with any consumer group of the Department of Licensing, nor an insurance claim against us. Our customer service is unparalleled - from showing up when we say to complete the job on time, in budget and up to your expectations. You will not deal with a salesman who has never picked up a hammer. You will work with the the company president: Paul J Sheridan IV. He personally meets with every client to provide advice, and guidance and can assist you in achieving YOUR vision for your home. Please look through our website; the pictures provided are only a small sample of the work we can do.